Answers to your flying lead change questions and more will be covered in a clinic focused on canter development and flying lead changes. Manuel Trigo from Spain will be here in the Arroyo Grande area to teach flying changes October 14-15, 2017. Sharon Jantzen gives us the info for this useful clinic. So what aids do you have to offer the horse who is responding to you at liberty? What if the horse decides to run crazy free when you have actually asked him to walk? You have no aid to back up your voice and body language . . . so what now? 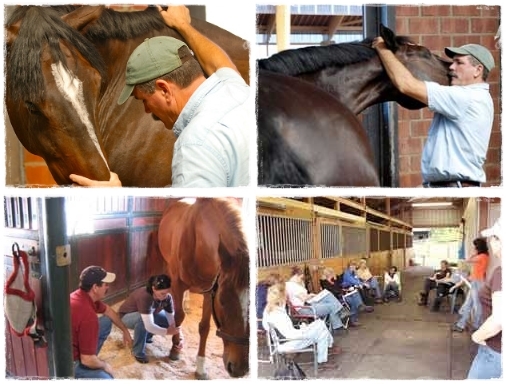 Kathy Baar will tackle these issues in a clinic October 25-29. Sharon Jantzen shares the info. Wouldn’t you love to spend four nights and four days horse camping, enjoying fellow horseback riders, experiencing Montaña de Oro State Park all while supporting the Coastal Mounted Assistance group? Mark your calendars for October 5th – 9th. Sharon Jantzen gives you the scoop. Looking for that magic wand to relieve your horse’s tension? 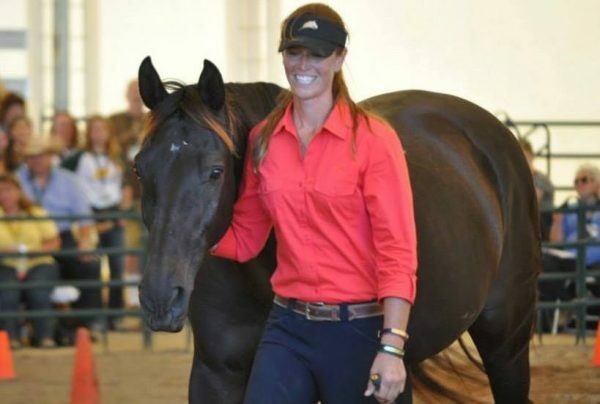 Relieving tension and stress will improve communication and performance with your horse. Now you can apply hands-on techniques learned using the Masterson Method body work thorough participating in a local clinic. Anita Parra is the host and Sharon Jantzen brings you the details. 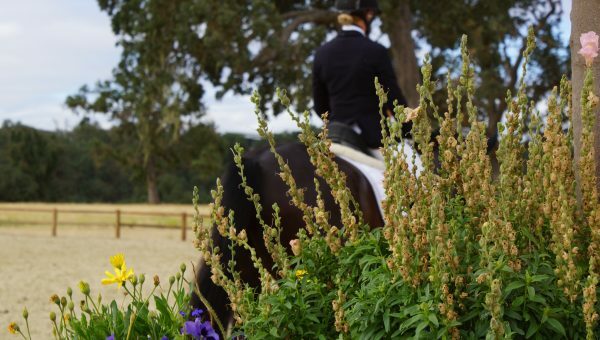 The biggest Dressage show ever held on the Central Coast was enjoyed by the riders, the volunteers, the judges and the vendors. The Paso Robles Dressage Summer Classic held June 9-11, 2017 at the Paso Robles Horse Park had over 150 horses competing. 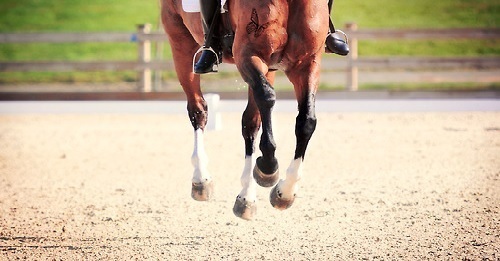 On top of being a triple rated *** national show (CDS, USDF, USEF) it was also a Small Tour dressage competition which is governed by the FEI (Federation Equestre Internationale). Sharon Jantzen reports on this successful event.